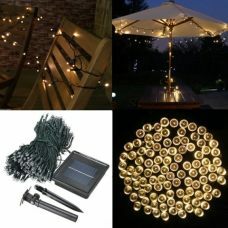 High quality and performance, Energy Efficient bright Party Light string with 400 LED bulbs makes nice and warm holiday and festival atmosphere around the house, garden, backyard or at special event. The Light String will add romantic and pleasing atmosphere on special occasions and give you unforgettable memories. 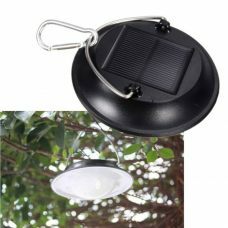 The String with 400 LED powered with Solar Power Green Energy and does not require any electric wires or additional sources of power. 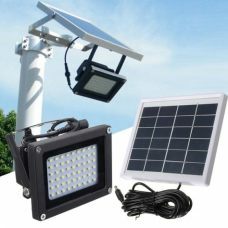 Static or flashing light mode helps to create unique environment without extra maintenance costs for electricity. - No electric wires needed. 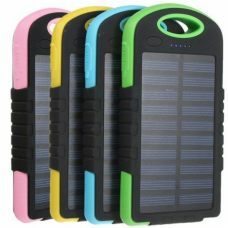 Powered by Solar Power Clean Green Energy with rechargeable batteries installed. 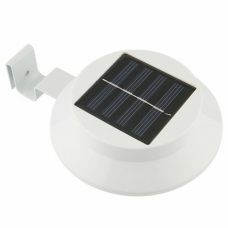 1 x Solar lights panel. 1 x Plastic pointed stake. It is the exact product. 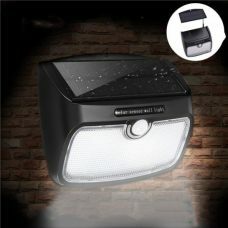 Bright enough and performs normal duration of light. At sunny day in Adelaide the light string powered with solar stays for about 8 to 9 hours on Flash mode. 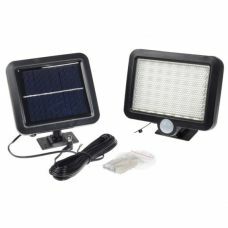 It also works automatically outdoor when the sun is down of the sky. 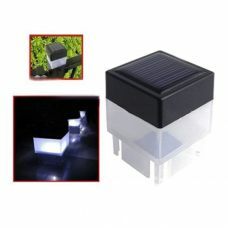 Led bulbs turns immediately. Great thanks.